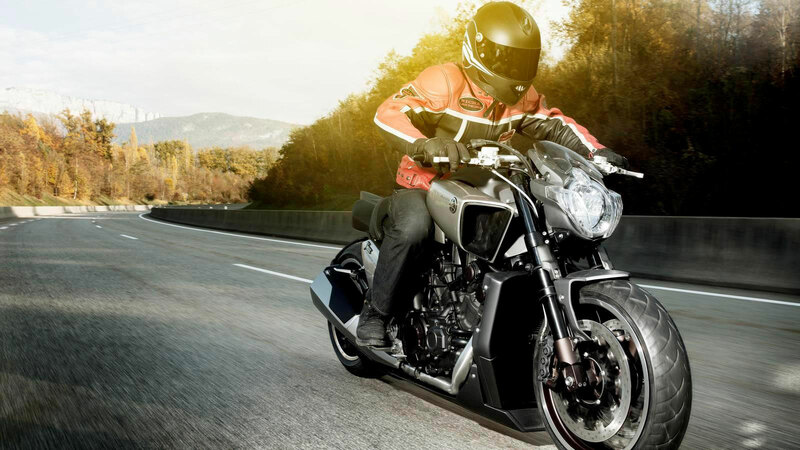 Frenchman Ludovic has a factory in Annecy-le-Vieux, near the Swiss border, where he turns out two, three and four-wheel creations – including unique car/bike hybrids such as R1-engined bespoke quads and a supercharged 84bhp Yamaha TMax. From its launch in 1985 to its rebirth in 2008, the Yamaha VMAX has become a biking icon through its unique bodywork, awesome acceleration and sharp handling. So, you don’t mess with an icon, right? How do you enhance a class act that already delivers an unbeatable ride? By building on the style and road presence of the VMAX, using the best people to create individual machines forged from the highest quality materials. This is hyper modification. 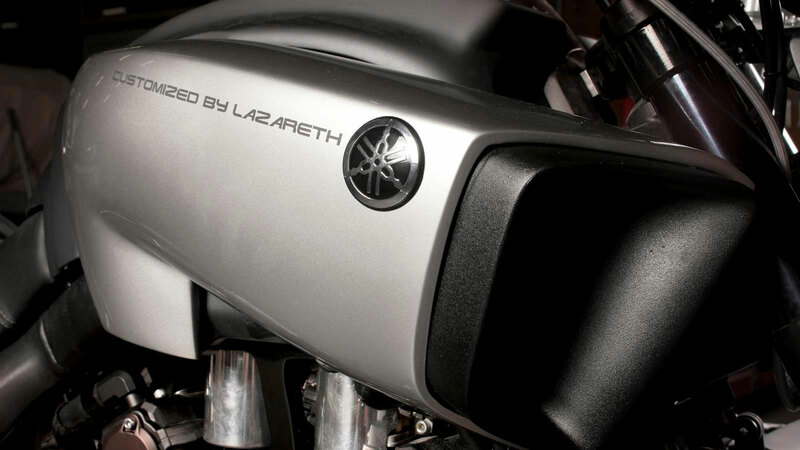 Designed for visual stimulation, balancing aggression and aesthetics, these are exclusive muscle bikes. 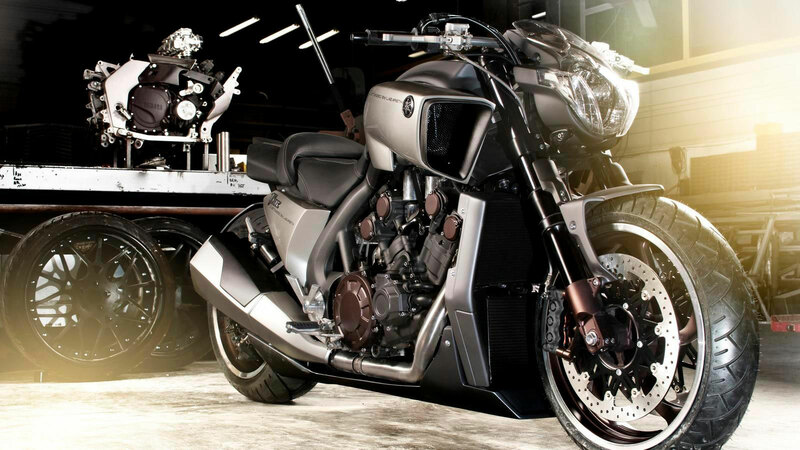 Meet the heroes of hyper modification who take customisation to the max. They’re the big-gun bike builders with the tenacity to tackle the big beast of the road and their latest VMAX creations. The HYPER modified class is born. 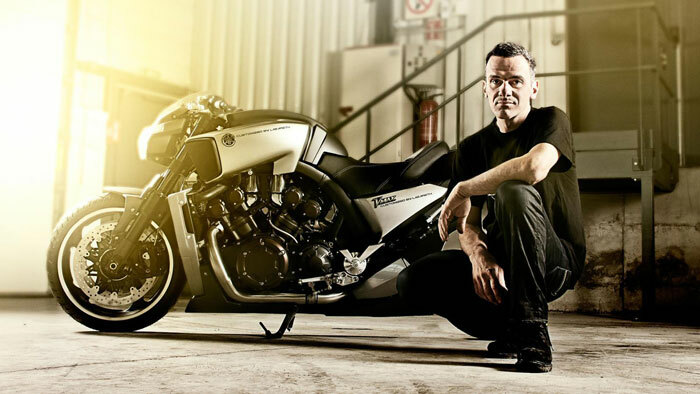 Take the world’s best biking brains, those with the imagination, tools, mettle and metal to transform an iconic machine into something even more individual. 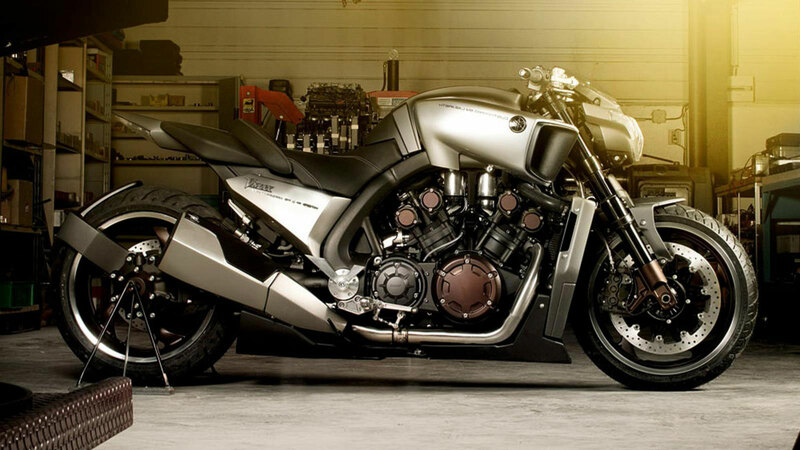 Lock them in a workshop and set them loose on the VMAX.